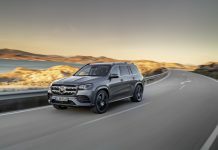 The new Mercedes-Benz GLC enters a hotly-contested market that has the unenviable task of going head-to-head with the likes of the BMW X3, Audi Q5 and VW Tiguan, to name a few. 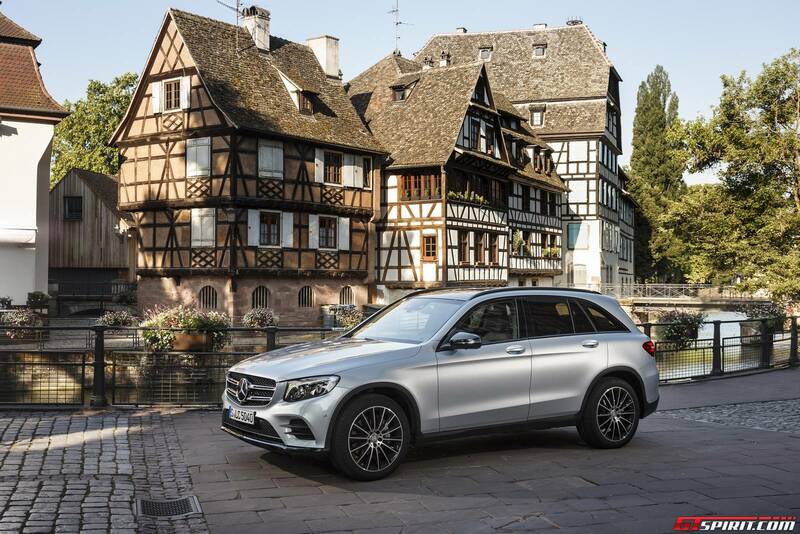 We headed to Strasbourg to see if the latest mid-size SUV from Mercedes has what it takes to secure its spot in this ever-expanding and lucrative market segment. things you notice are the bold grill and headlights, which are visually offset by the large air intakes that sit atop the front splitter. The combination of these features lend the car an aggressive and planted look, which is matched at the back with dual exhaust pipes contained within an elegant fascia. Mercedes cars. 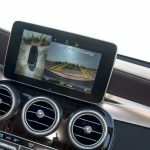 As a result of this, several aspects of the car are shared with its siblings, such as the interior, which was previously seen in the C-Class. This is not particularly a bad thing as it’s a lovely place to be, with the use of high quality materials and an uncluttered layout that allows the driver to focus more on the job at hand. Our test car was equipped with the “Designo” package interior, featuring diamond stitched leather seats and door panels. We also had the pleasure of listening to our favourite tracks through the optional 13 speaker, 590 Watt Burmester sound system, which had very clear acoustic separation and strong but not overpowering bass. 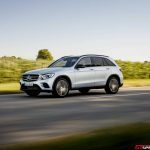 The current lineup consists of the GLC 220d with 170hp and 400Nm, GLC 250d with 204hp and 500Nm and finally the petrol GLC 250 with 211hp and 350Nm. 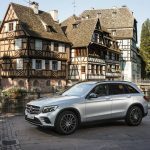 This will be expanded in the future with the addition of a GLC 350e Hybrid, a GLC450 AMG with the 362hp, 3.0 V6 twin turbo that was featured in the GLC Coupe concept at the Shanghai Motor Show and a fully-fledged AMG model, which is rumoured to be in the works. Having driven all the currently available models ,the 250d is the most compelling, coupling potential 5.0l/100km fuel consumption with an enjoyable and effortless power-band. 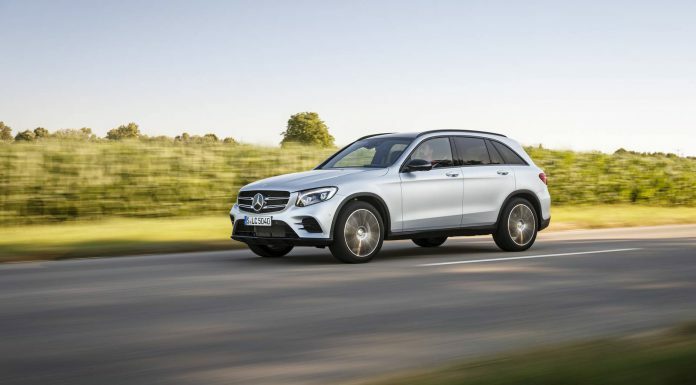 The GLC 350e will also be of interest in the markets as it provides Hybrid incentives and is also an extremely impressive piece of kit, capable of hitting 100km/h in just 5.9 seconds! 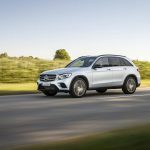 Safety is generally high up on the checklist of potential SUV buyers, as they are often the vehicle of choice for young families. Mercedes has this covered with a whole host of its complexly entitled acronyms. 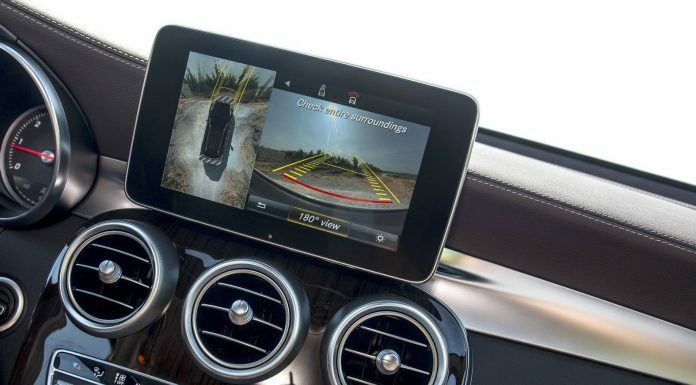 Some of the more prominent safety features in the new GLC include Collision Prevention Assist Plus, which provides autonomous braking and Distronic Plus that maintains a safe distance from the car in front. This now even works in conjunction with Steering Assist to provide lateral guidance. 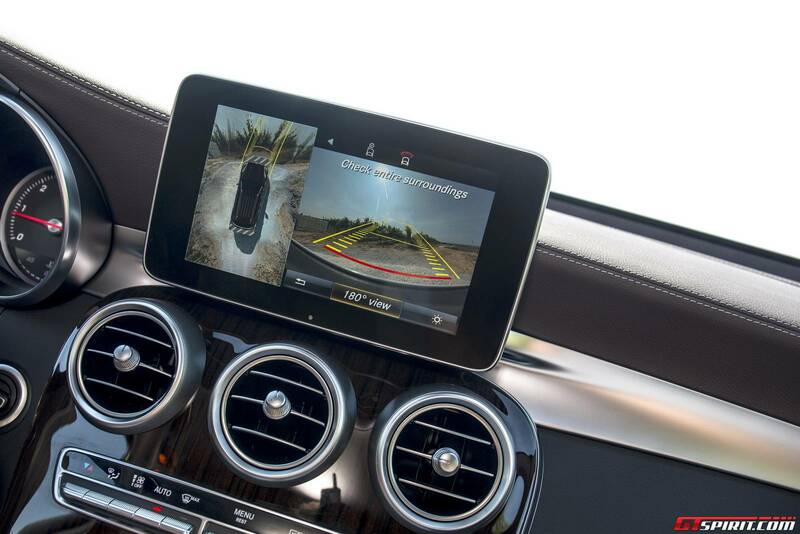 This combination of technologies effectively allows the car to drive itself. We tested this out on a private road and needless to say, it was pretty damn impressive. The future is definitely closer than we think! 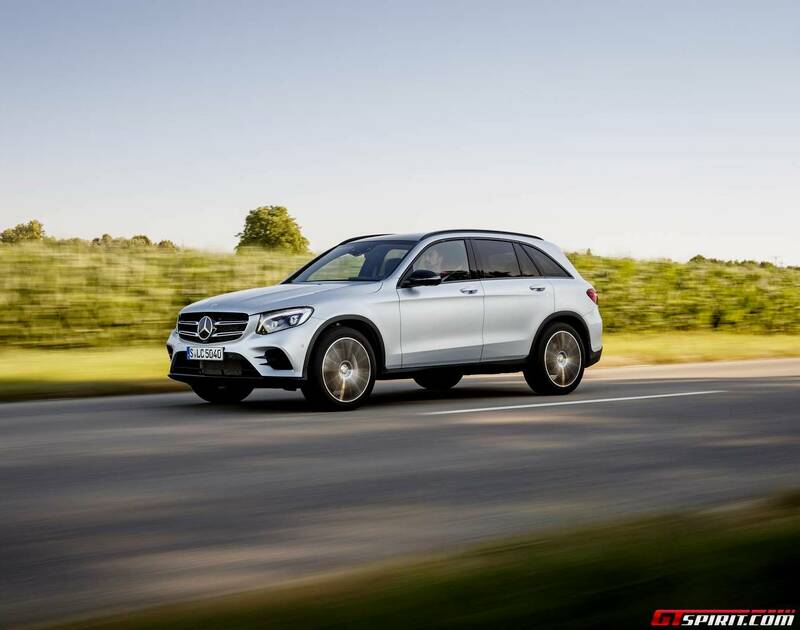 Another key point for us at GTSpirit relates to the “S” in SUV. Unfortunately, a lot of the competitors fall short here as they are often about as sporty as a school bus. 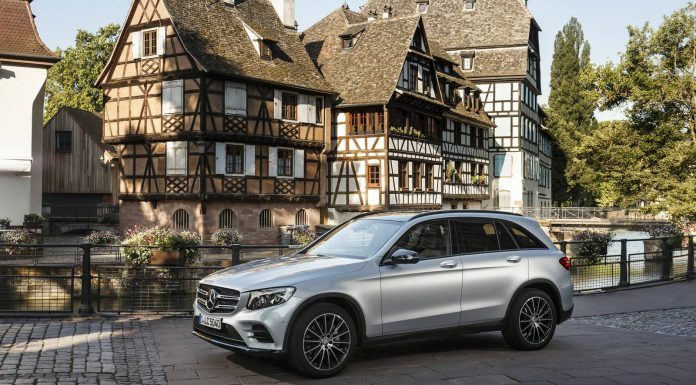 Thanks to the fantastic undulating roads surrounding Strasbourg we had the chance to experience the handling characteristics of GLC. With sport mode engaged and the Air Body Control stiffening up the suspension we were more than impressed with the cornering agility and its willingness to change direction in the tight sections of road. Make no mistake, this is no sports car, however we can assure you that you will receive some surprised looks on the faces of unsuspecting passengers! On the motorway, the level of refinement is excellent thanks to the Comfort mode setting and the acoustic windscreen and side windows SUVs often receive a lot of flak over their off-road abilities or lack thereof. 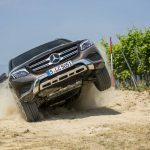 To hush the doubters,Mercedes-Benz developed an off-road course at the Weber Winery in Ettenheim with the specific goal of proving the true capability of the new GLC. 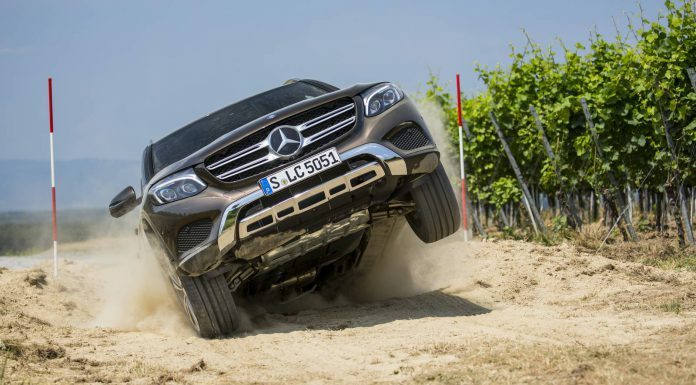 We climbed in an Offroad Engineering Package equipped GLC, popped it in “Offroad” mode (which lifts the car by up to 50mm) and set off through the course. We rounded the first corner only to be confronted with a mammoth incline. The professional driver seated to my right simply advised me to point the car at the top and press the accelerator pedal. articulation and gradient capabilities of the GLC. It’s probably best that the pictures do the talking on this point. 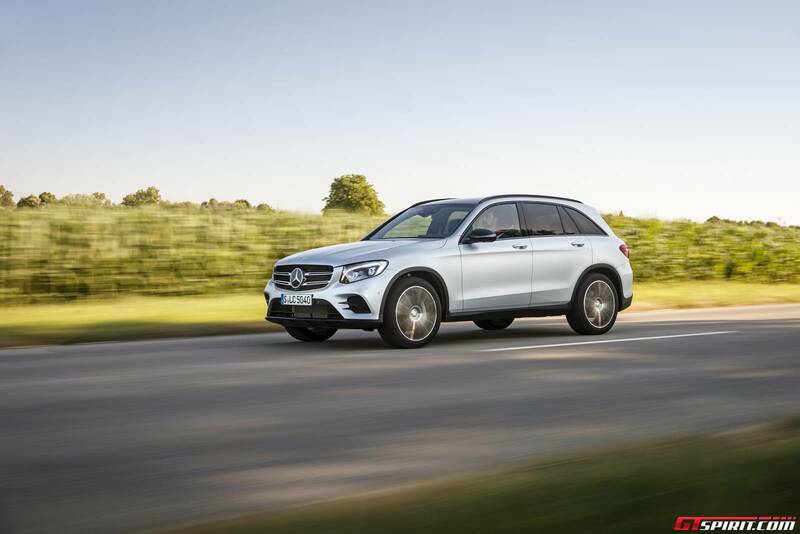 It’s clear that practicality has been something that has been thrown around a lot in the development of the new GLC. It boasts more interior space in almost every dimension compared to the outgoing model and contains a massive 550l of boot space, expandable up to 1600l with the rear seats folded down. Due to the taller body, the seating position is more upright than a C-Class and thus legroom is ample in the rear seats, comfortably accommodating four adults. 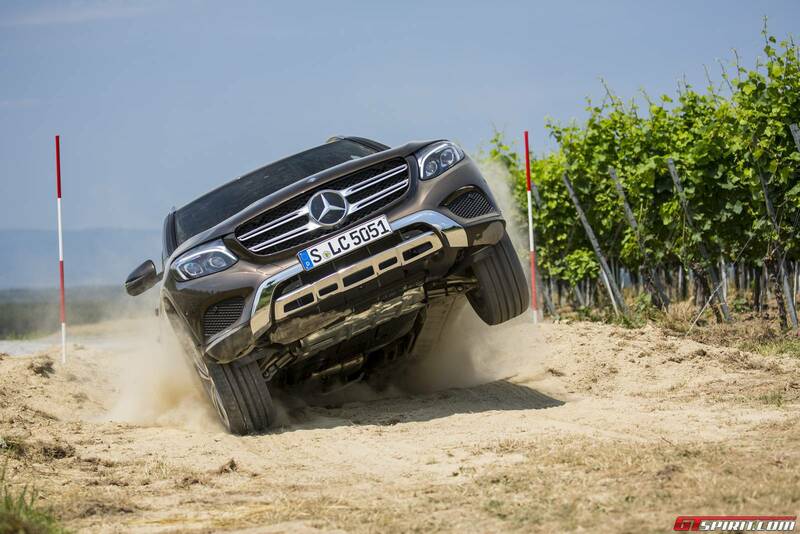 footsteps of the GLK, however, we were pleasantly surprised by the complete package that has been created here. 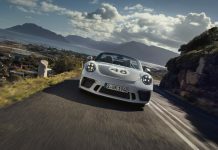 What the engineers have tried to design was essentially a jack of all trades, a car that can do the school run in the morning, conquer the challenges of off-road country driving and finally to provide thrills to the Sunday driver in need of a speed fix. These things aren’t often referred to in the same sentence but the last two days in the GLC have challenged all of our preconceptions of the SUV. Perhaps most of the buyers of this car will never test their car in some of the ways we have here, however driving it in the knowledge of its true capabilities is often enough. 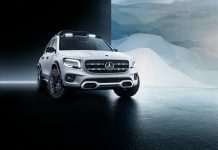 Mercedes-Benz better get on with production because these will most likely sell faster then they can make them!